Unfortunately, all members registered for the old website will have to re-register to comply with GDPR. They will however find that resources are easier to find, and that there is now much more available. More resources will be added in the coming weeks. 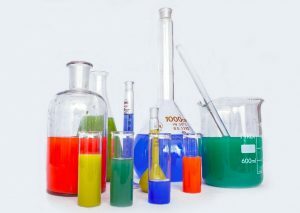 iChemistry.ie is a resource of teaching and backup material for Leaving Certificate chemistry teachers in ireland. If you already are registered, please log in below. If you are a leaving cert chemistry teacher or PME chemistry student, you may register using the link below.